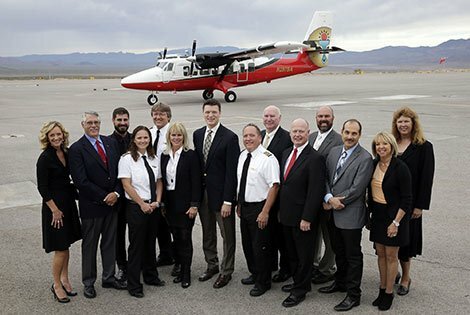 To be a pilot at Grand Canyon Airlines is an exciting and advantageous opportunity. 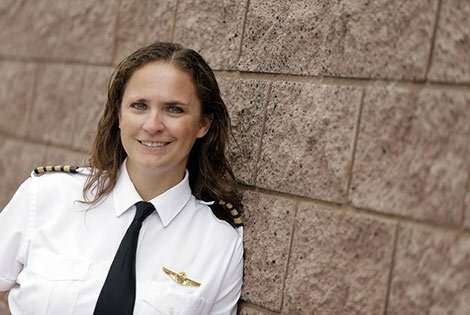 Our pilots enjoy a work-life balance that is unique within the airline industry. Tour scheduling makes it possible to fly a full day and then go home each evening, spend time with family and friends, ​and sleep in familiar surroundings. 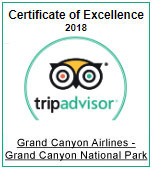 GCA pilots also have the chance to interact with hundreds of passengers from around the world, most of whom are seeing the Grand Canyon for the first time. Witnessing the reactions of passengers as the canyon comes into view is a reward our pilots consider invaluable. Best of all, because of stunning weather ​patterns ​and flight time variations, the view from the cockpit window changes every day. Take in the most magnificent sights of the Grand Canyon and the surrounding area at sunrise, sunset, or covered in snow. Join us at Grand Canyon Airlines for one-of-a-kind career opportunities. Discover your place as a part of our family! It's our goal to make each and every Grand Canyon Airlines employee feel immense pride and appreciation for their hard work. Our staff's tireless contributions are the reason we can proudly call ourselves the world's largest and longest-running air tour company. Browse our employment openings below and find where you belong within our operations.